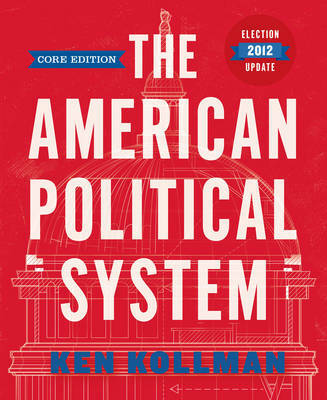 The American Political System focuses on the core insights of political science that students need to understand American government. Each chapter is organized around the real-world puzzles that draw scholars and students alike to study American politics. A clear, consistent framework based on the key role of institutions helps students think analytically about these and other puzzles.